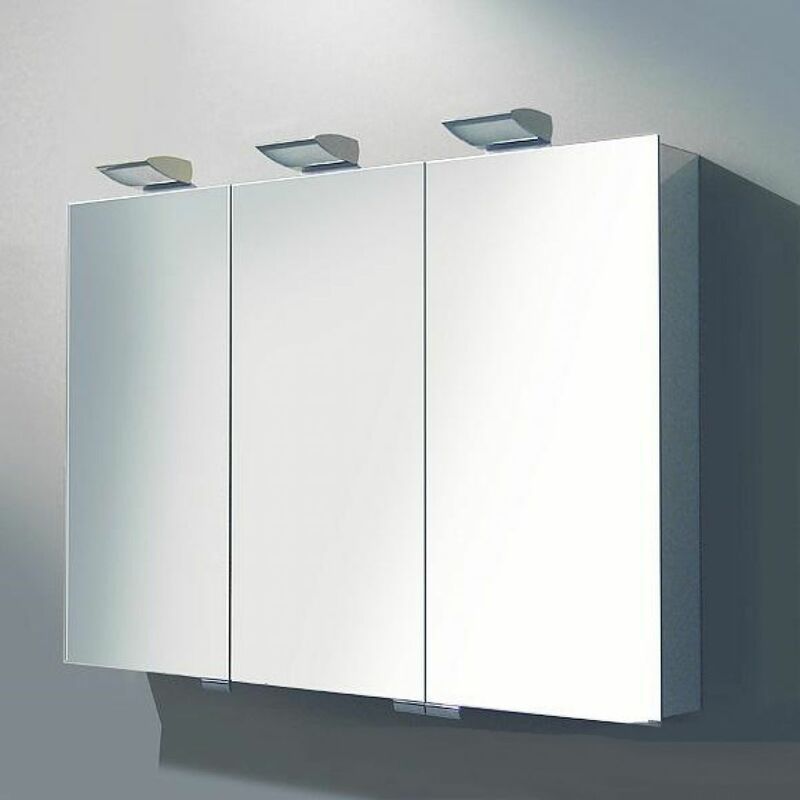 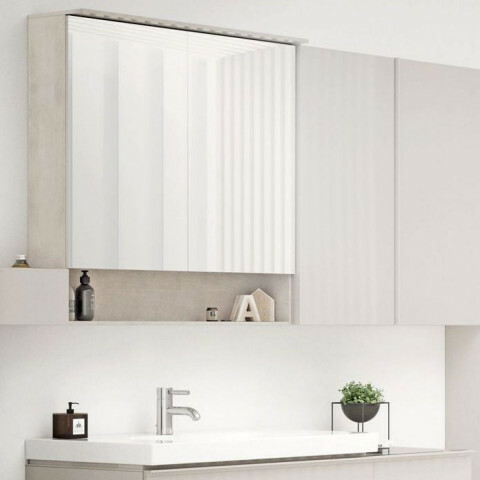 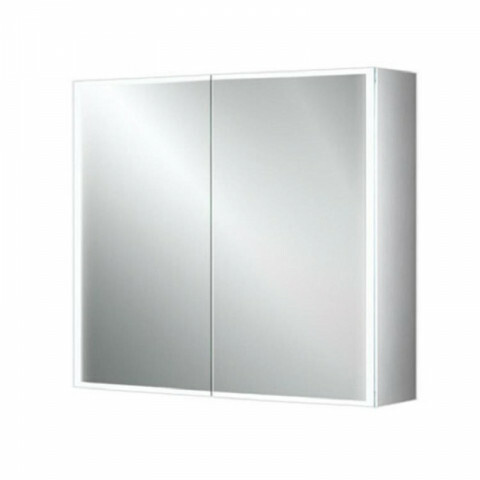 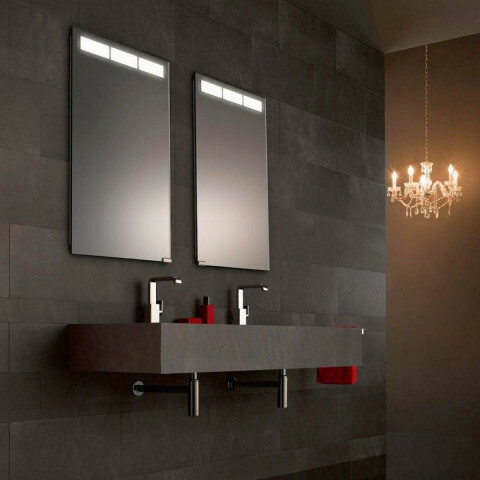 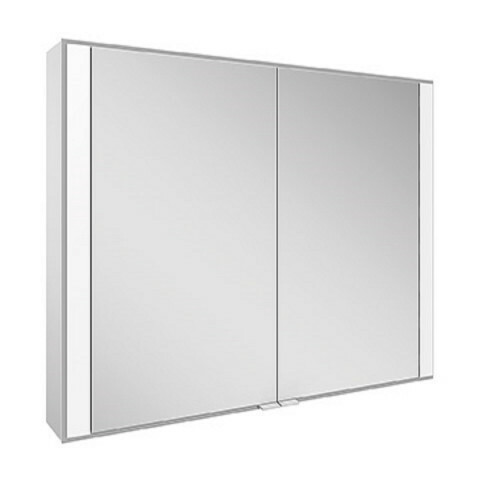 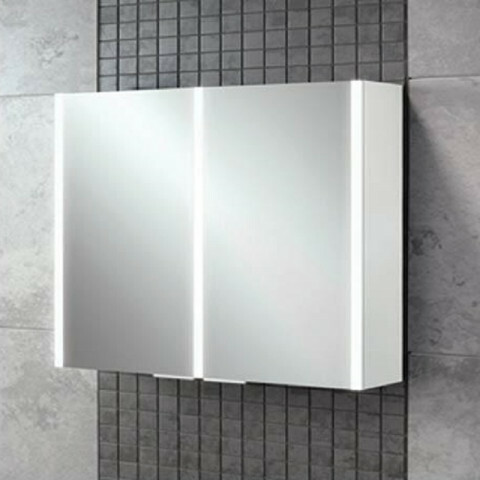 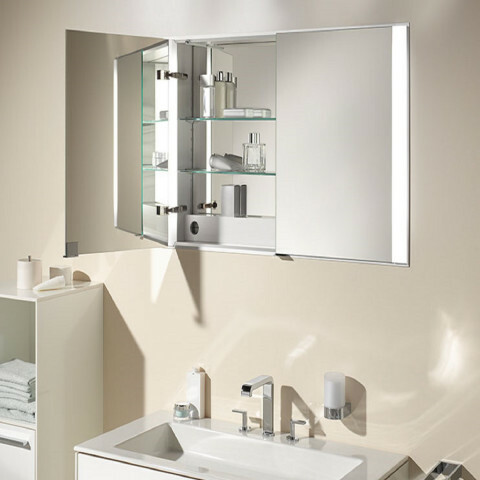 With their sleek designs, brilliant surfaces and flexible storage options the Keuco Royal Mirror Cabinets combine functionality with timeless beauty. 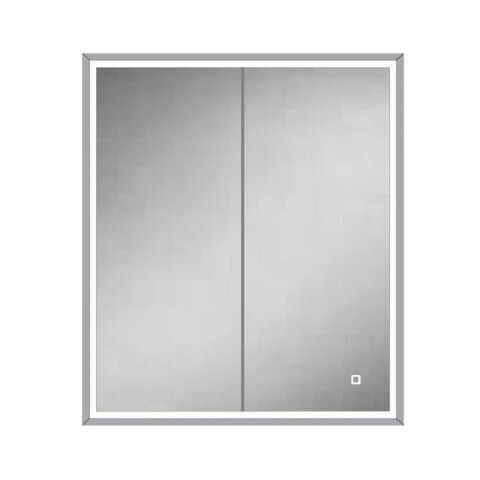 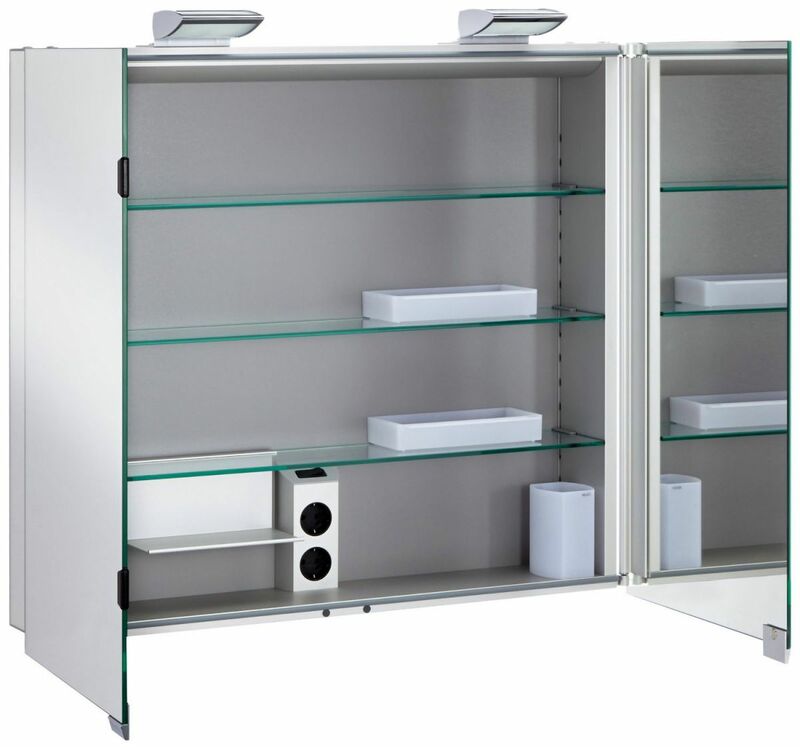 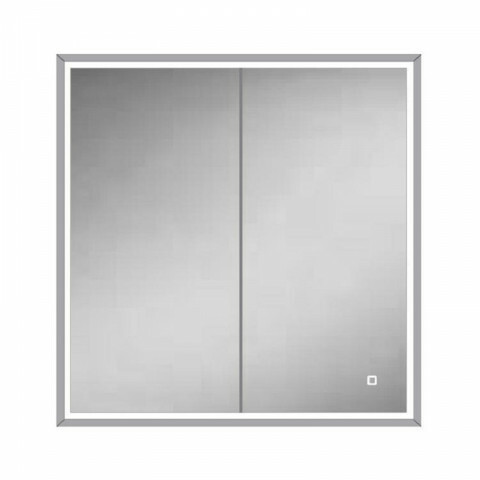 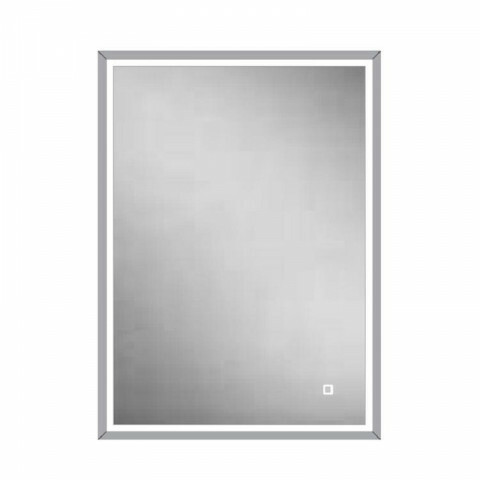 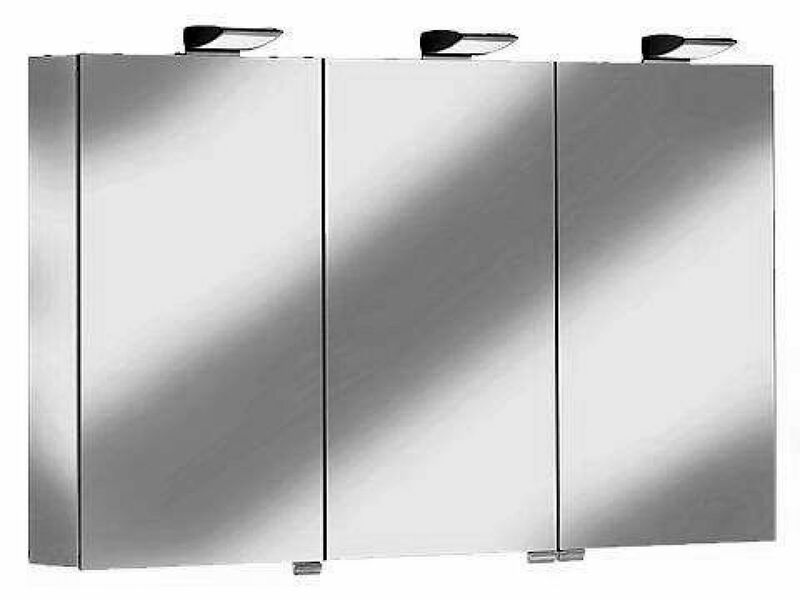 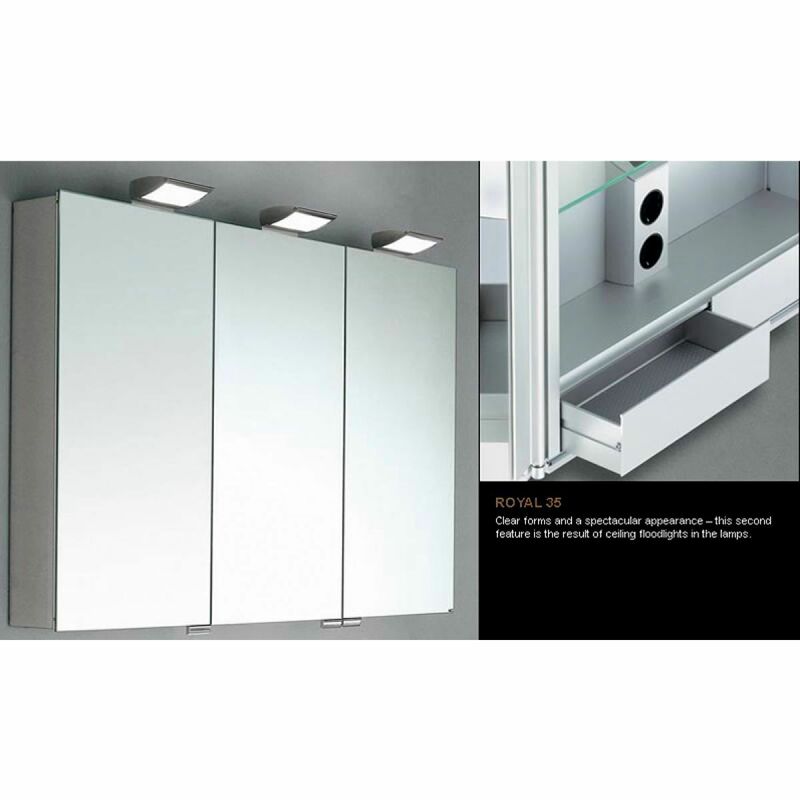 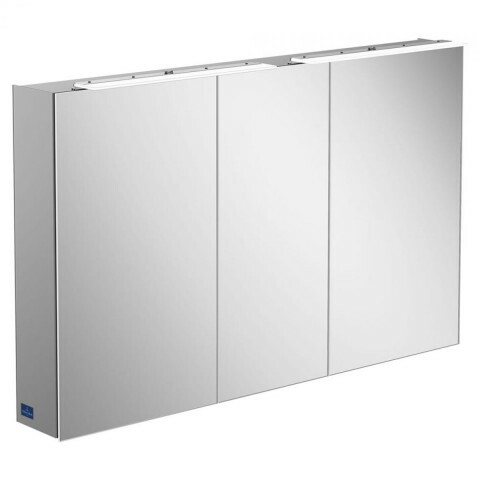 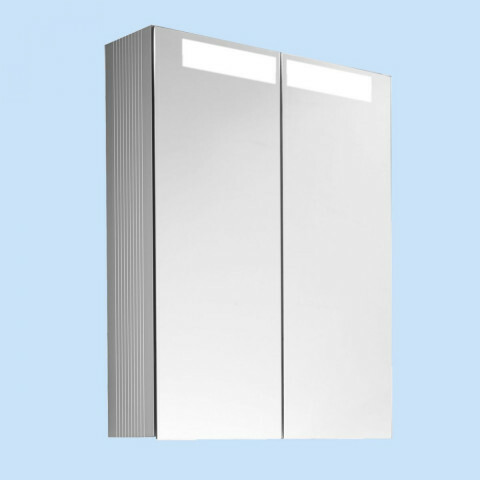 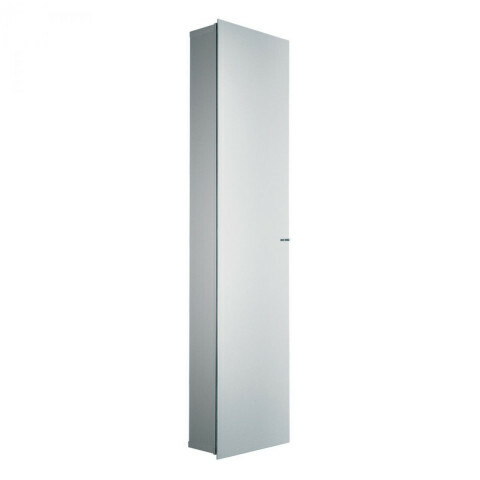 No matter your storage requirements everything will find its place inside the high quality aluminium frame, on the glass shelves, hidden behind the elegant mirror doors. 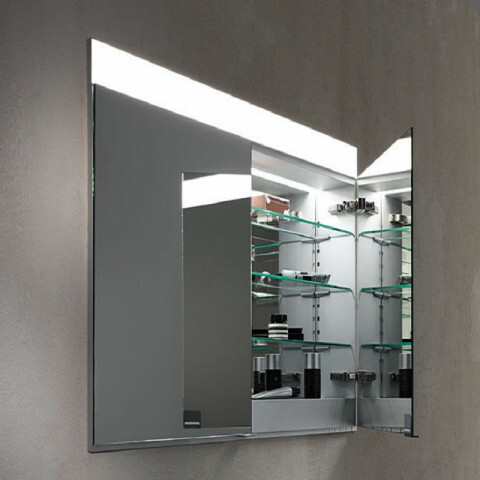 The Royal 35 Mirror Cabinet is a stunning example of these practical storage solutions. 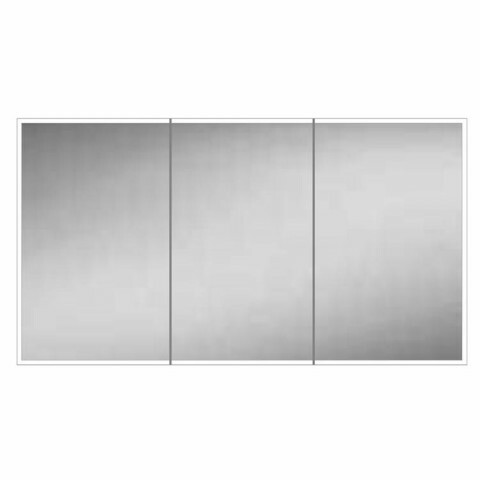 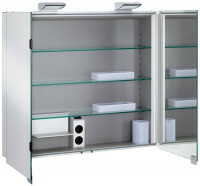 It comes in four different lengths and has ample shelving which can be easily adjusted to suit your needs and space. 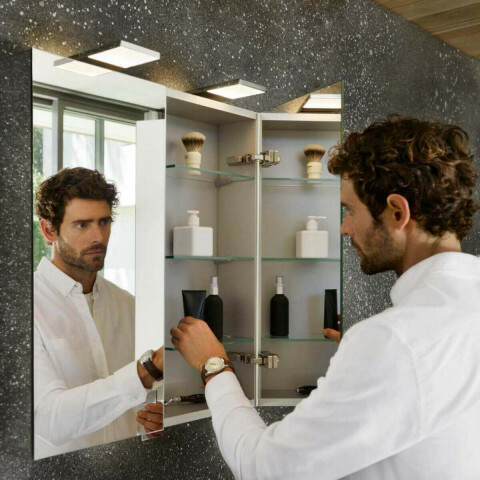 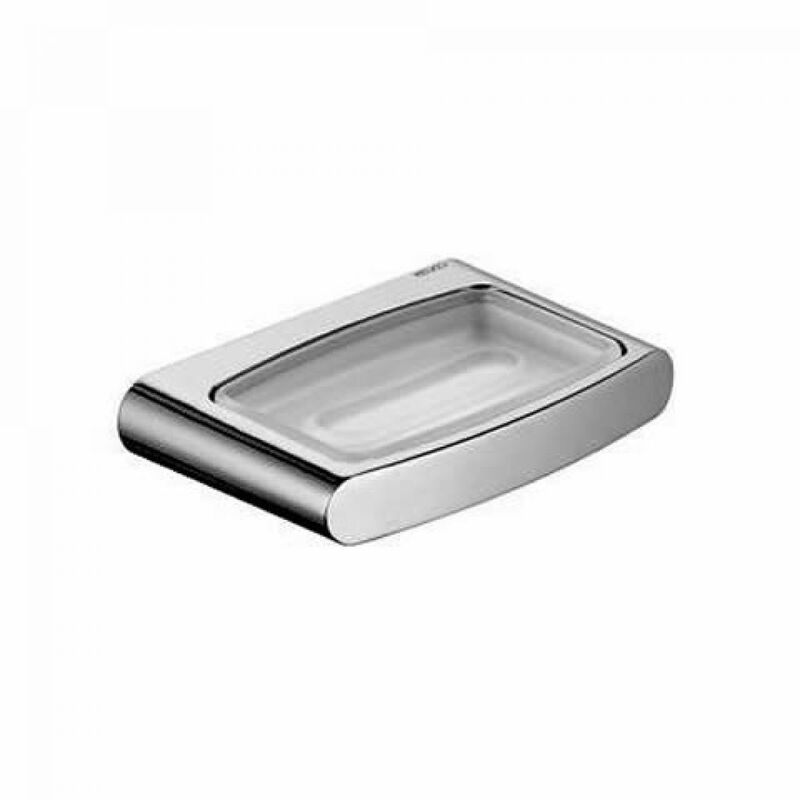 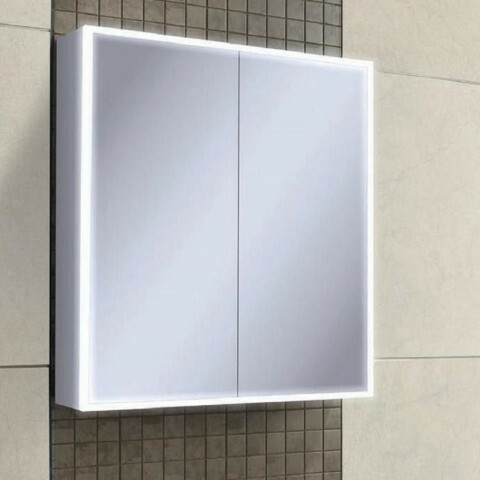 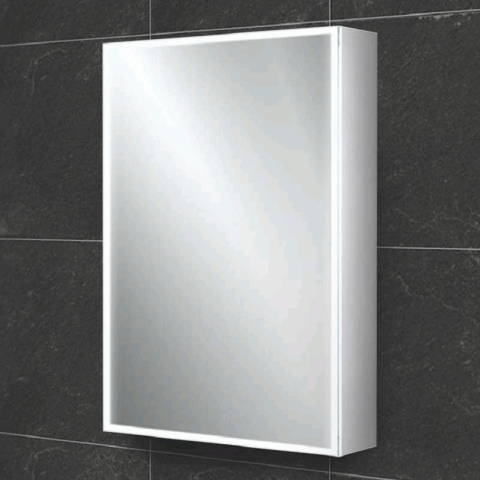 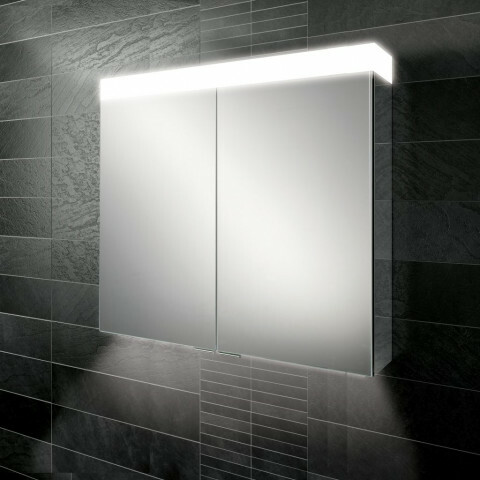 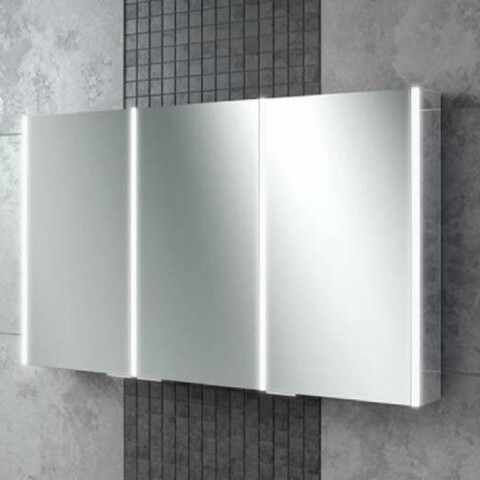 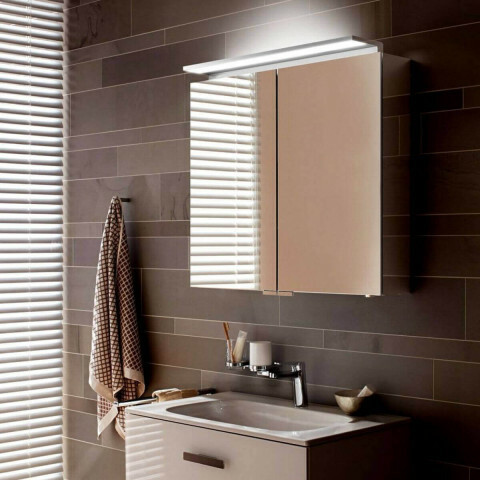 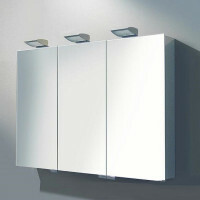 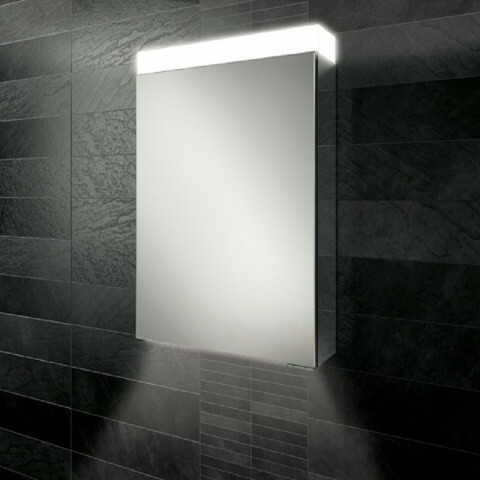 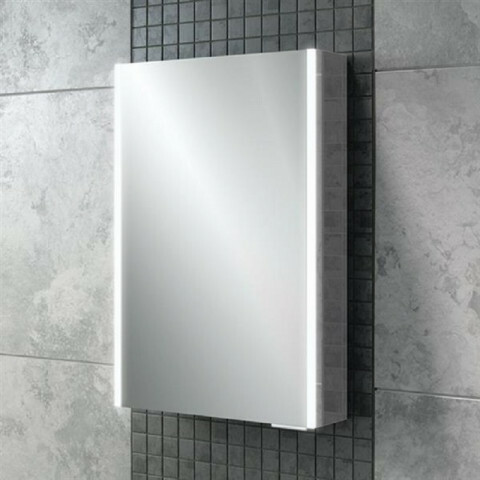 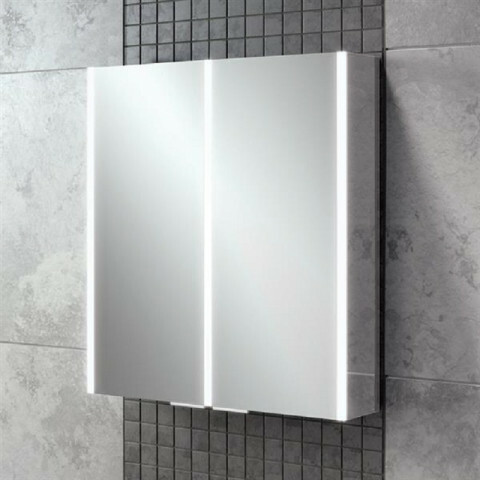 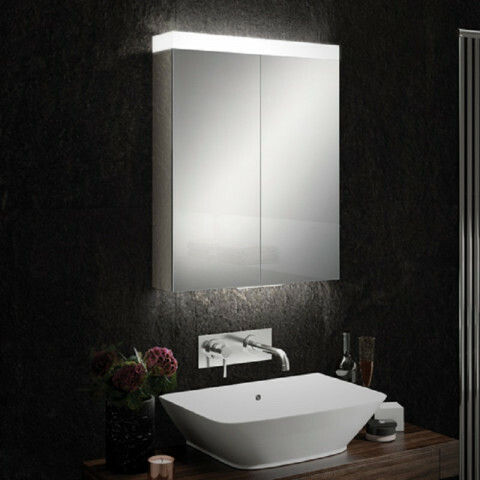 The lighting arms reach over the top of the mirror and the interior includes concealed sockets. 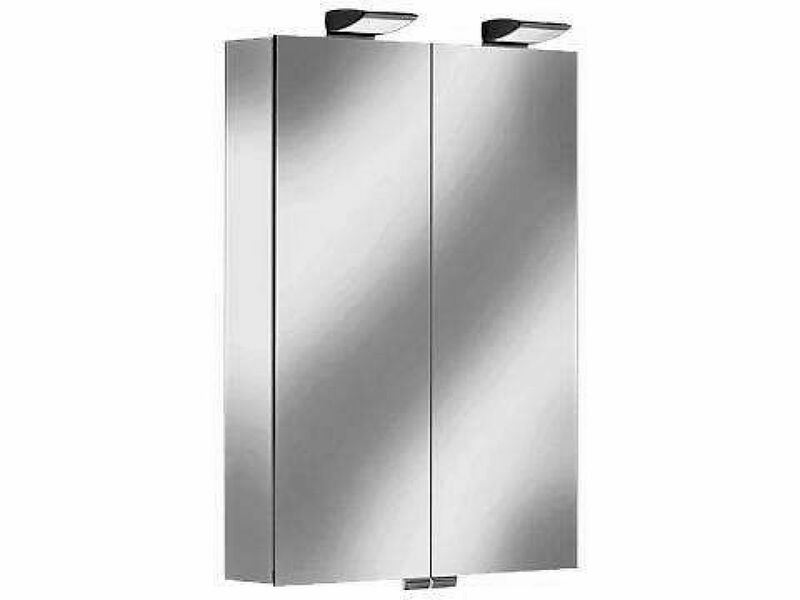 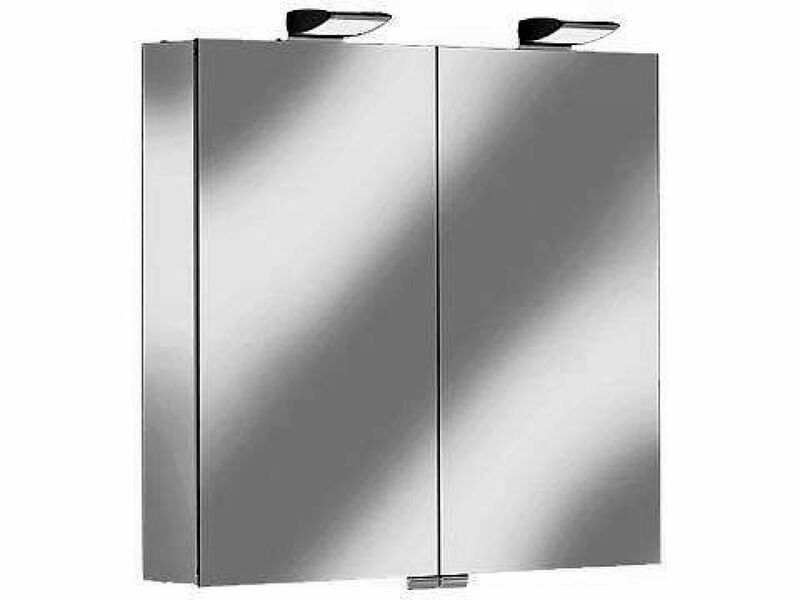 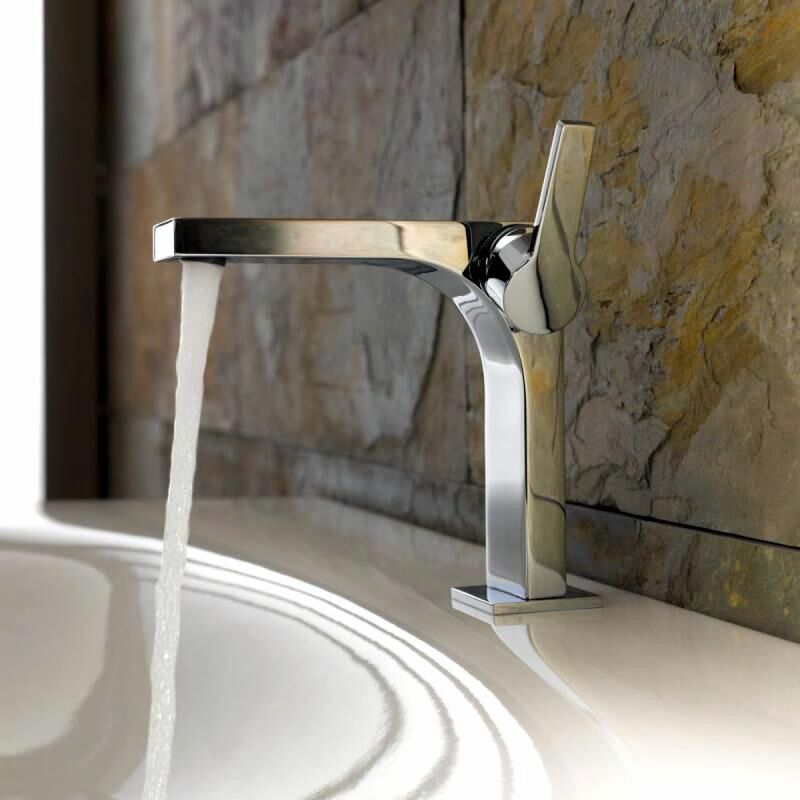 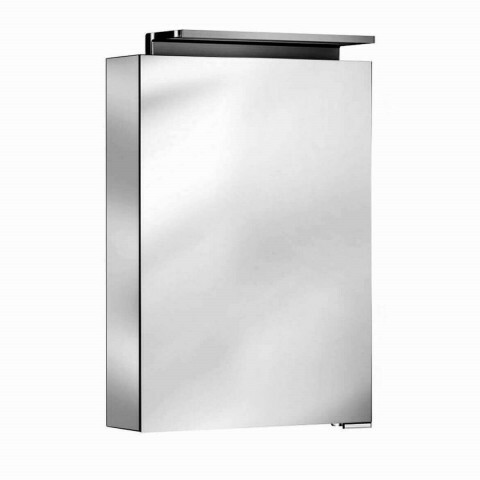 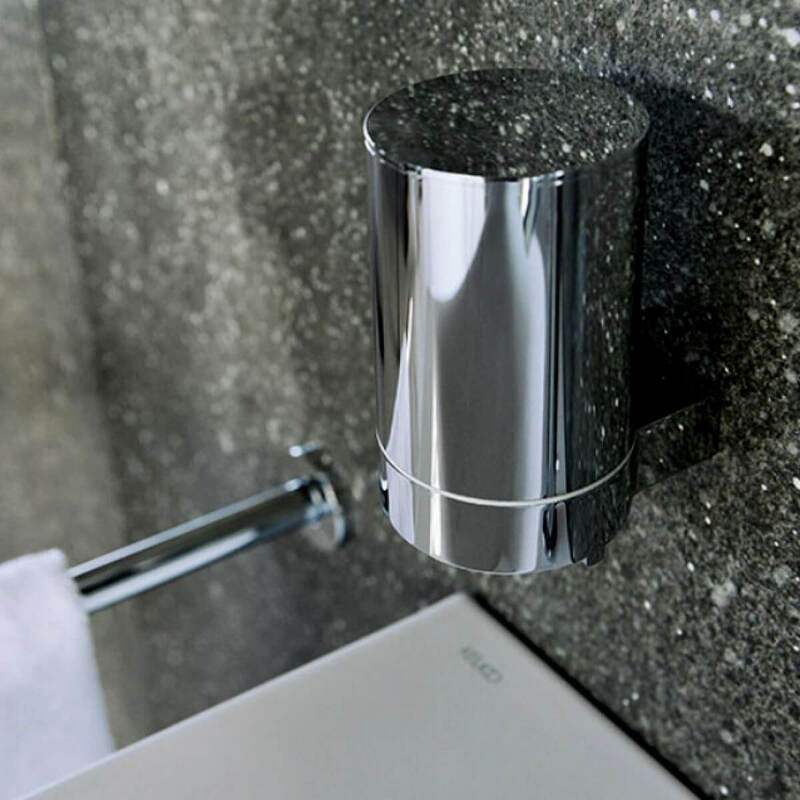 The sides of the unit are mirrored, giving a smooth transition between the surfaces and the wall. 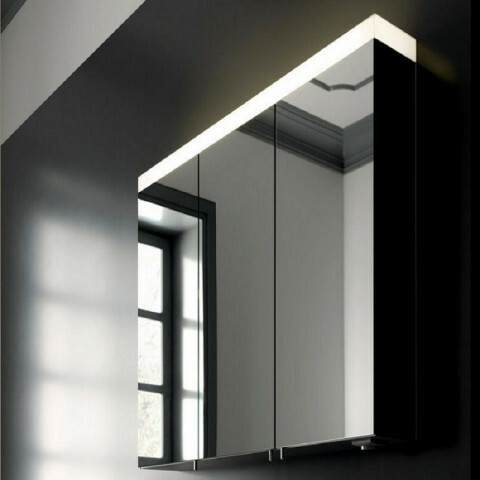 The high quality materials give a perfect reflection and bring a feeling of light and space into your room. 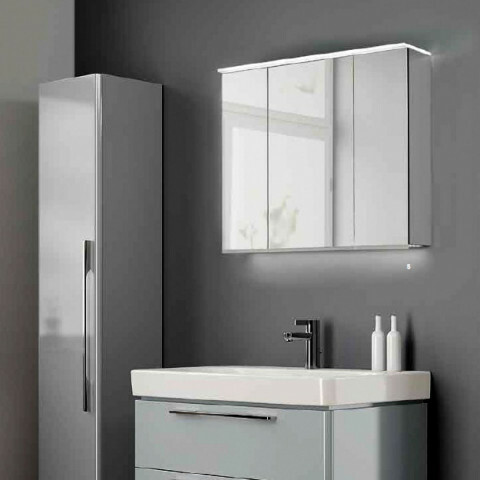 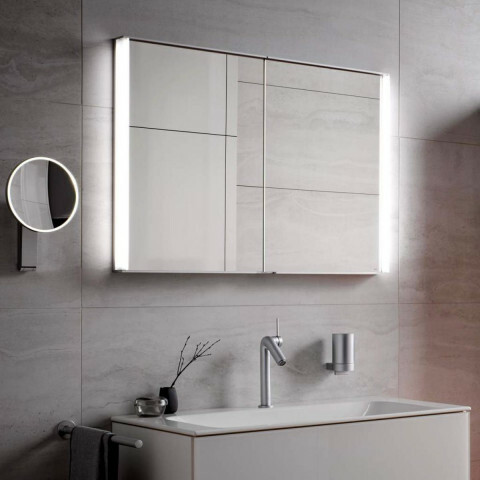 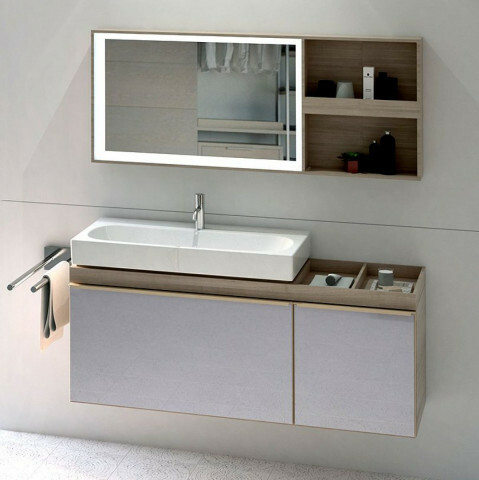 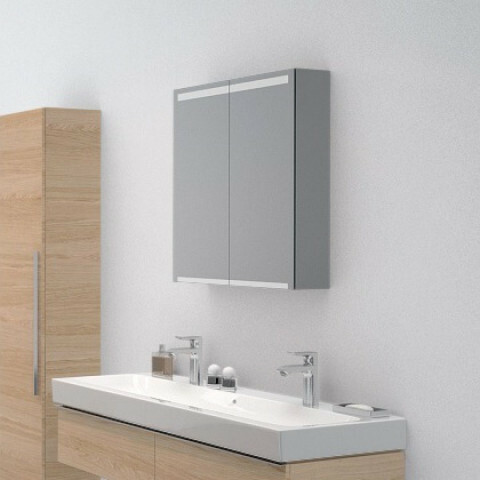 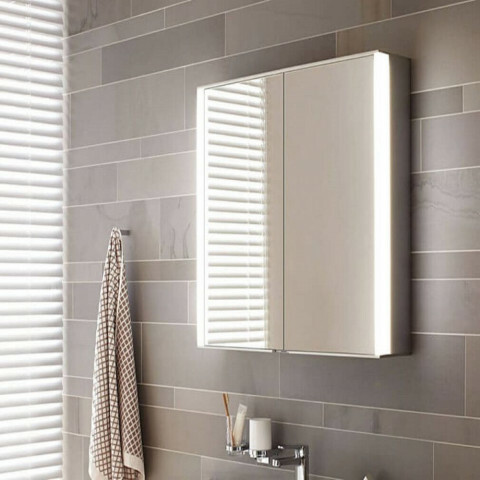 Combine the Royal 35 Mirror Cabinet with the products from one of the Keuco accessory ranges to give your bathroom that perfect finishing touch.